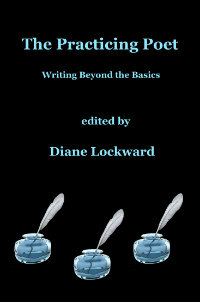 The Practicing Poet: Writing Beyond the Basics makes an ideal companion to The Crafty Poet and The Crafty Poet II, but it also stands alone. Perfect for use in the classroom and in workshops. Also works as an at-home tutorial for those learning the craft of poetry independently. 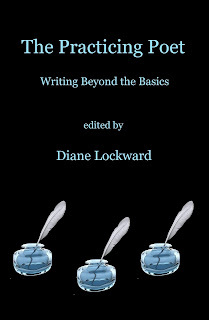 Includes 30 Craft Essays, 30 Model Poems, 30 Prompts, 10 Bonus Prompts, and 10 Top Tips Lists. 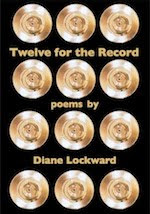 Contributions from 113 of our finest contemporary poets.